Working with Olympic Channel, Anthill produced shot and edited the eight-part series Flow Mode. To help promote the launch of its new digital platform, The Olympic Channel, the International Olympic Committee (IOC) was in need of short, shareable programming that stood out from their typical competition-based content. Anthill produced the eight-part series Flow Mode, which captured the energy and passion of Olympic athletes outside of their well-televised competition environment. To date, Flow Mode has amassed over 1.5 million views on Facebook alone, boosted by the IOC's global distribution networks including Instagram, YouTube, Twitter and the Olympic Channel itself. Watch all the published episodes of here. 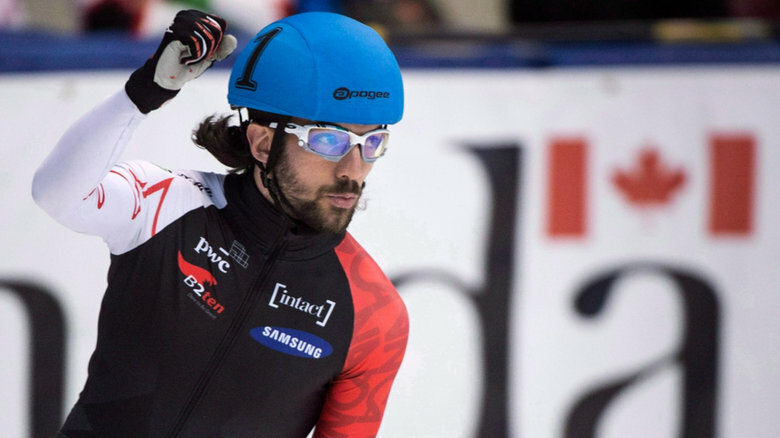 While the Olympic Channel wanted to showcase Olympians outside of their expected competition environments, it was still important to make each episode feel connected to the Olympic movement. To do this every episode was set in an Olympic city, featuring a current Olympic athlete. Working with a limited budget, Anthill’s producers were able to secure unique locations for every episode and find highly-decorated Olympians willing to work outside their comfort zones. The Flow Mode series required travel to eight different cities across the globe with tight shooting schedules and an efficient deployment of equipment and manpower. Whenever possible, the action for Flow Mode was captured in long, continuous shots with all the action in a single take. While true “one-shots” were not always an option, each episode was carefully planned and choreographed to showcase action unfolding in one, continuous sequence. 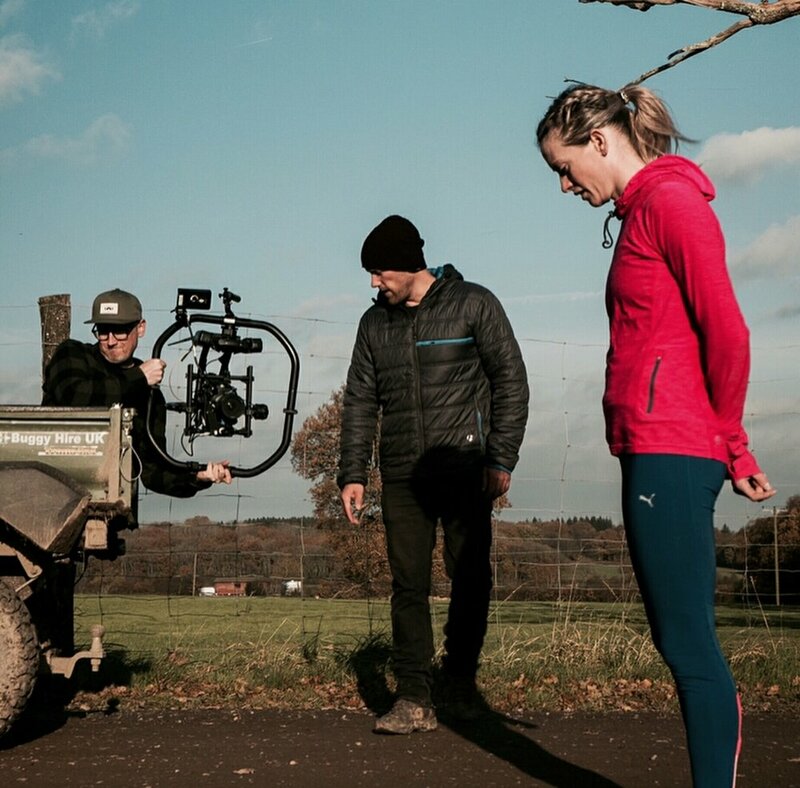 This required meticulous planning, lots of coordination between the crew and athletes and some pretty unconventional camera rigging techniques. Working with our partners at Freefly (a leading innovator in camera stabilization technologies) we built a wide variety of specialized camera mounts to capture all the action. To complement the eight chapters of Flow Mode, Anthill produced a five-minute behind-the-scenes video for each episode. This required extra cameras and operators on set capturing athlete reactions in the moment as well as director’s commentary. We also edited snackable-sized videos in mobile format for the Olympic Channel’s Instagram Stories feed.